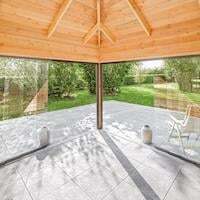 No doubt you will have seen across a lot of the suppliers of log cabins in the UK that EVERYONE offers double glazing, AND they offer it with everything, I’ve even seen a 19mm cabin with double glazing as an option – amazing! You may have noticed we do NOT offer double glazing with everything. There’s a reason for this …. 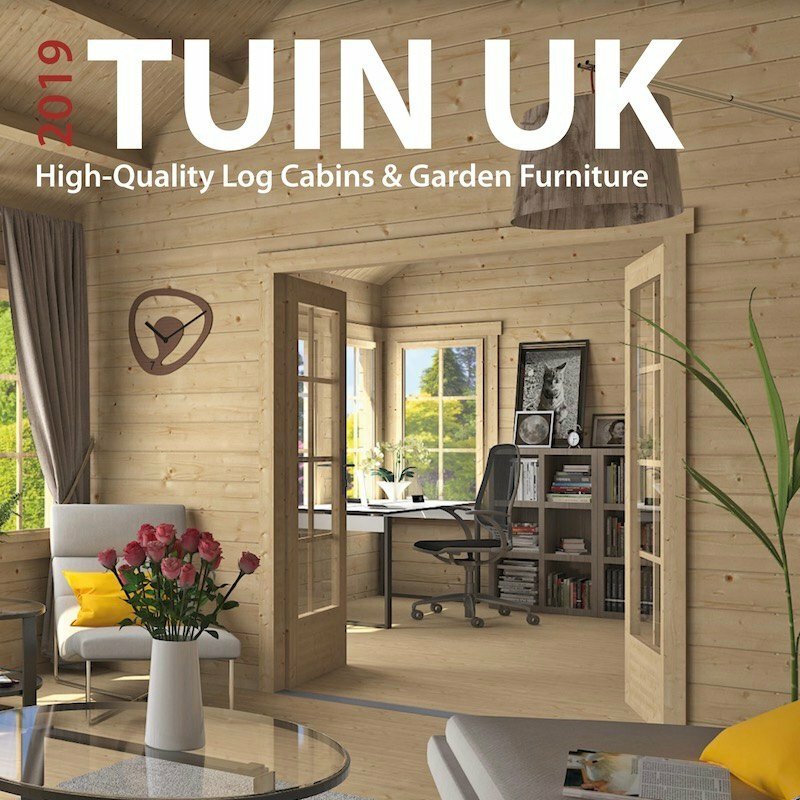 Double glazing in log cabins – all of our 58mm and above are but why isn’t it offered with thinner logs much by Tuindeco? This post helps to explain more about why I say this. This is very self explanatory, 25% is lost through the roof, another 10% is through the floor so before we worry about the glass, lets get that 35% sorted. 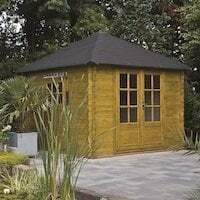 Have a look at my recommendations for insulating of a log cabin roof and floor. That will take care of 35% of our worries. Please keep in mind that 50mm of Celotex or similar has a R value of 2.25 and a U value of 0.44 – we’ll come back to this. We can also quite easily get rid of another 15% caused by drafts. All our cabins are made extremely tightly, sometimes too tightly. 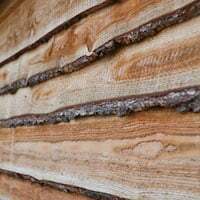 The moisture content is 14 – 16% in our log cabins and we use proper corner connections, drafts are kept to a minimum. Sure sometimes a fitter will add extra trims, sometimes you might want to add a little more to the building. Drafts though can easily be stopped. So, that’s taken care of 50% of the worry of heat loss; Insulate the roof and floor and keep the drafts down! Now let’s look at another big chunk, a whopping 35% of the building – the walls! 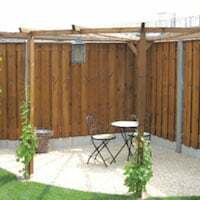 We offer a large array of log sizes depending on the use you would like to put your log cabin to. 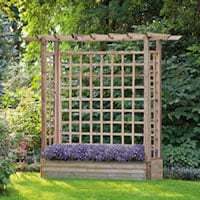 You will have seen from the range that there is something for everyone, we offer lots of different styles with varying log thicknesses and this is borne from experience of the uses and requirements for each thickness. 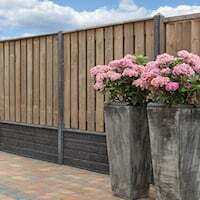 It stands to reason that a thinner log has less thermal efficiency than a thicker one, so lets look at our most popular sizes: 28mm , 45mm and 58mm. This is where it gets a bit heavy but bare with it. R Value: This is a measurement of the resistance of the flow of heat through a given thickness. This is mainly for a solid material such as a lump of wood, in this case Spruce. Once a R value is found it can be converted to a U value. Higher the R value the better! U Value: This is a measurement of heat loss in watts when the outside temperature is at least one degree lower. It is often made up of the sum of parts such as double glazing (glass and air) Lower the U value the better! 1976 the U value for a house wall was 1.7. In 1985 it was reduced to 1.0. You can see from this that a log cabin in these wall thicknesses is never going to be as good as your house, not without extra lining at least. You can though also see how much more heat is lost through a 28mm thick log cabin and the roof loss is just huge on any log cabin if you’re leaving just the roof boards. This is where you need to make a decision on what the log cabin is going to be used for? 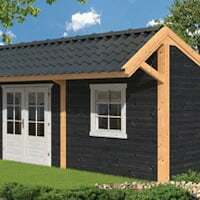 A leisure building, summer house, a shed / storage type of cabin is perfect as 28mm. For an office or accommodation 58mm or above is a must. 45mm is the middle ground and you will need to make some trade offs. Of course you could also go thicker, 70mm – 90mm ,120mm and so on but there is always trade offs between the product cost and heat savings. Of course if heat retention is a big concern any of the buildings can be lined and then further insulated, in fact we have a trade partner who does just this, with design and good internal insulation they get the U values down to 0.5. A Log Cabin solely on it’s own will never get to these levels, especially 28mm or 19mm not without a LOT of extra work. Maybe save the extra work and look to thicker logs? Remember the roof and floor insulation I recommended above gave you a U value of 0.44. If heat loss is a consideration at least fit this to your roof and floor, we know that 50% is lost through drafts, the roof and the floor. 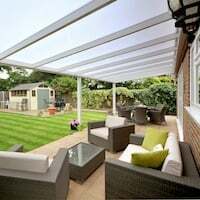 This area is the MAIN worry before moving on to double glazing your log cabin. So, we’re down to the last 15% of heat loss, the windows and double glazing. Here are the Values to consider, remember: Higher the R value is better and Lower the U value is better. 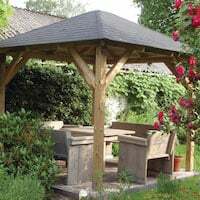 An 18mm spruce roof board – R Value 0.19 – U Value 5.16 – This can easily be rectified though by adding roof and floor insulation in your log cabin. It’s interesting to see isn’t it, this is why double glazing is not offered with everything, there really is no need for the customers extra expense. A 28mm log cabin with a U value of 3.42 cannot benefit in any way from double glazing at 0.52 as more heat is going out of the walls than the glass widow, the same can be said for 45mm but it does start to make sense with the 58mm log cabins. This entry was posted in Technical - Log Cabins and Timber and tagged cabins, double, double glazing, glazing, log by Richard. Bookmark the permalink. Thank you for going into so much detail. I find it all very interesting and it obviously helps a great deal when researching. I am planning on using my cabin (when I get one) as additional accommodation. I would like to install a wood burner (my neighbour has done this with the correct hearth and surround). Would doing this put too much pressure on the wood bearing in mind that it could be freezing outside but a cosy 20 plus inside, and visa versa in the summer if an AC unit is installed as well. A lot of people will install wood burners in their log cabin without problems if installed correctly. Ideally you will make sure the windows and doors are treated well both inside and outside to stabilise them. Internally it is generally not necessary to treat the walls but as you are also intending to use a air conditioning unit it will benefit from a clear treatment. The AC can produce quite a bit of moisture as can a fridge or freezer so it’s also a good idea to ventilate the cabin well. The requirement for double glazing is not necessarily all about U-values. Insulated glazing will reduce the liklihood of condensation forming on the inside of the glass, collecting at the bottom of the window, increasing the liklihood of rot & mould. Condensation forming on the inside will not be inhibited by double glazing at all. Stopping moisture building up in the first place is what will affect it and reduce the chance of it forming on the inside of the glass. This is done using a correct base with a damp proof membrane within it. Also effective ventilation is very important to remove moisture build up. Insulation of the floor and roof also helps. Your second question regarding the Soren has been sent to the main office who will be able to assist you. 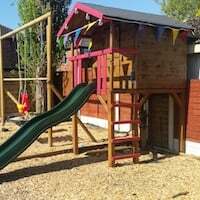 I am planning on insulating floor and roof with 50mm celotex, to the clockhouse 5.5mx4.0m cabin but I am now wondering if it worthwhile having read the above. Have i missed the point? Please advise. 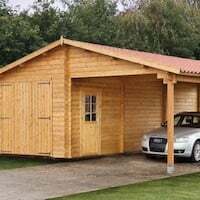 Hi Richard – all this considered, in your opinion is it worth adding floor and roof insulation in a 28mm log cabin used mainly for storage of camping gear? I’m thinking of installing a very low power heater in there to keep things nice and dry in the winter. I do like to see insulation in all buildings, the cost is minimal compared to the benefits. If you are storing things in there this will also help. Don’t forget a damp proof membrane as well in the base. But with insulation the U value is lowered. 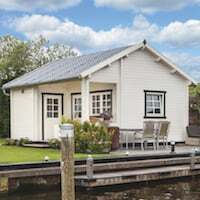 You might want a certain style of cabin or a certain area but budget might not stretch to the size in a thicker log, yet you could opt for a thinner log to be able to purchase the cabin you want and could then insulate it relatively inexpensively compared to the cost of the thicker log styles. With the U value lowered through insulation, you would want double glazing. Not offering double glazing on the thinner log cabins seems to limit the choice for the customer somewhat. Unfortunately as much as we try we cannot cater for every customers needs. But, generally it will be more expensive and a lot more work to insulate the walls than it is for thicker logs. If you are intending to insulate the walls and budget is a constraint then a paneled building will often suffice. If you wish to add double glazing this is very easy to do with different beading and simply swapping out the glass. Most double glazing units from a trade supplier is £25 – £45 depending on the size of pane so it is not expensive. Alternatively double glazing film can also be used at a very minimal price.